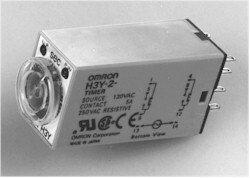 Universal voltage solid state timer in a compact 2 x 2 configuration. the load is energized. To reset, remove the input voltage to the timer. AC or DC, with one ampere output. adds its associated time value to the total timing period set. Unit has one (1) second internal minimum time delay. This switch Adjustable Interval Time Capsule is an all solid state timer providing interval timing control of a load device operating from DC voltage and switching up to ten amperes of DC load current. The interval timing period is adjustable from 1 to 1024 seconds in increments of 1 second. 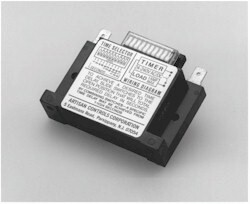 When DC voltage is applied,the 438USA-PIN turns on permitting full load current to flow. 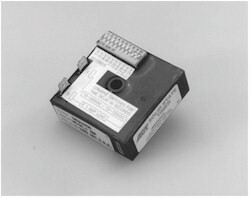 At the end of the preset timing period the 438USA-PIN turns off and permits only leakage current to flow through the load to repeat a cycle, the operating voltage must be removed for a least 100 milliseconds.